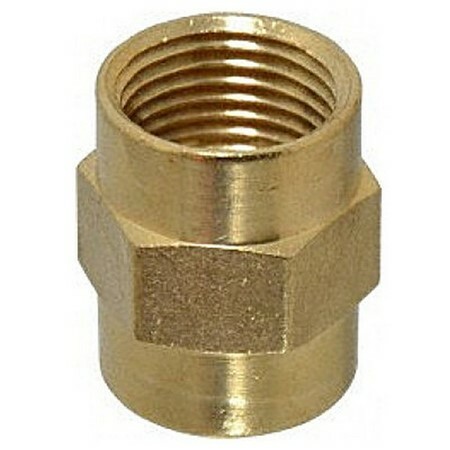 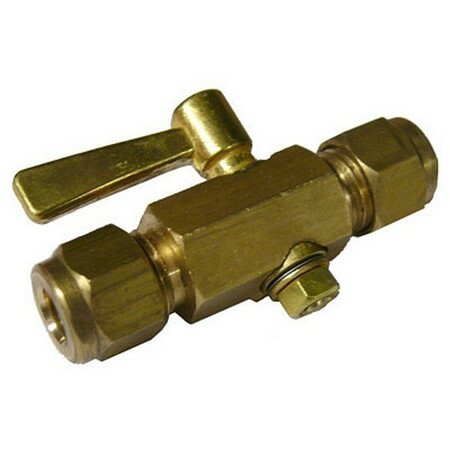 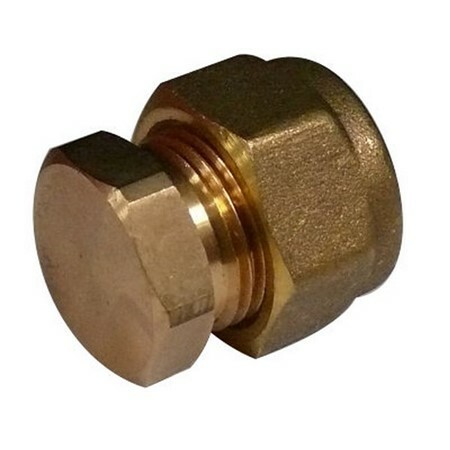 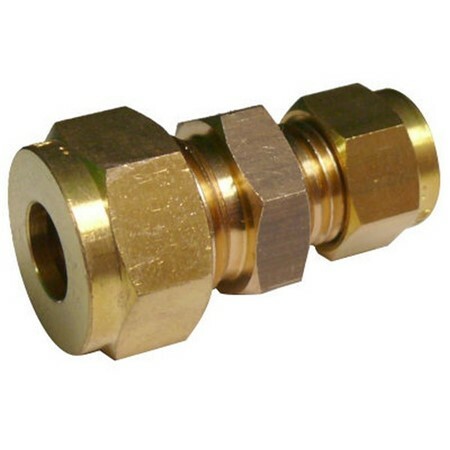 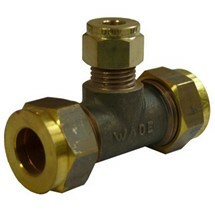 Gas Female coupler 3/8" x 3/8"
Gas Female to Female Connector Equal Brass 1/2" X 1/2"
Gas Plugcock Copper to Copper 5/16" x 5/16"
Gas Unequal Straight Connector 1/4" x 3/16"
Gas Unequal Straight Connector 5/16" x 1/4"
Gas Unequal Straight Connector 3/8" x 5/16"
Length 40mm. 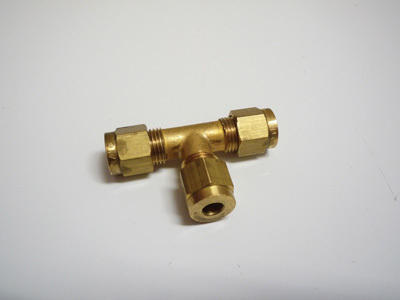 Construction material Brass, copper olive. 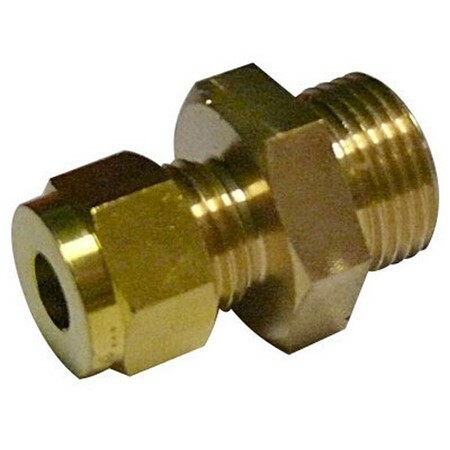 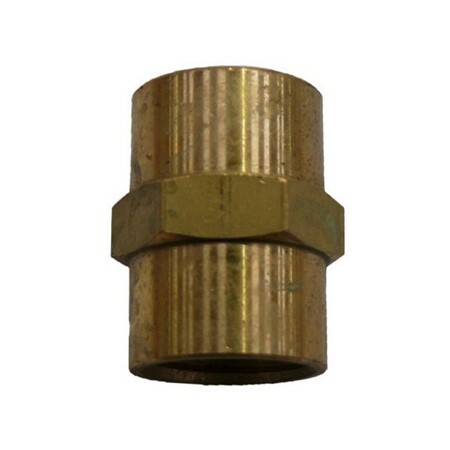 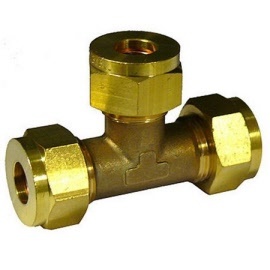 Gas Unequal Straight Connector 1/2" X 5/16"
3/8" x 1/4" Copper to male BSP. 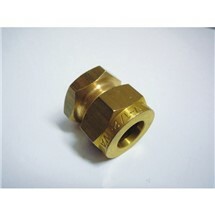 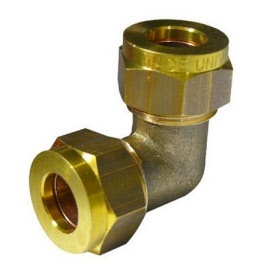 Gas Unequal Tee 3/8" x 3/8" x 1/4"